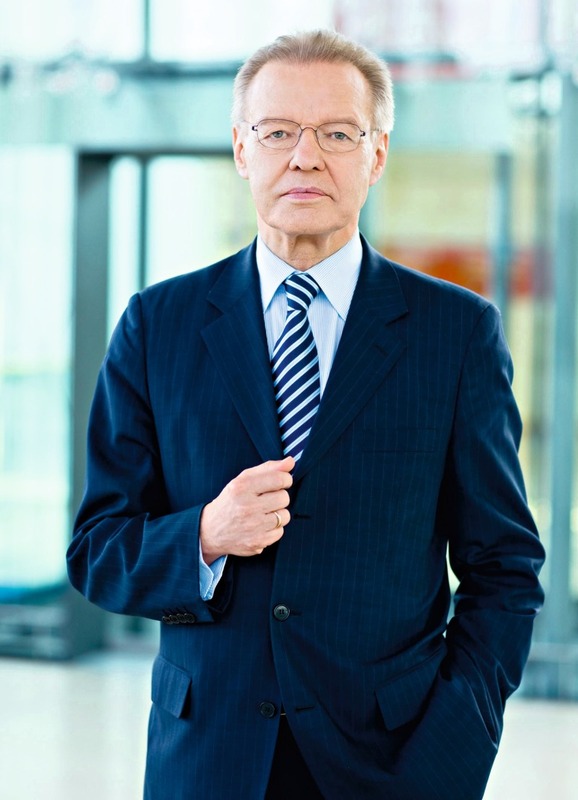 “Technologies – Innovations – Materials” – this is the new three-part subtitle with which Ceramitec is presenting itself to the international trade audience in 2012. 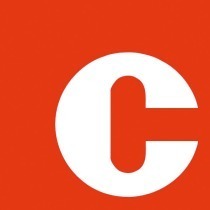 These three words sum up what Ceramitec is all about: from classic ­ceramics and raw materials to powder metallurgy and technical ceramics. 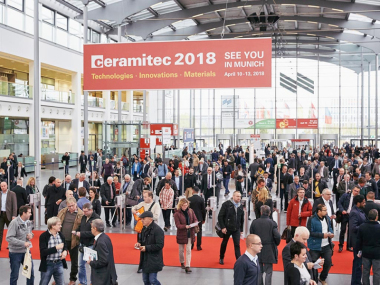 Ceramitec covers an exceptional range of products and services from and for the global market, giving trade visitors in-depth insight into state-of-the-art ceramics technology around the world. In total we are expecting to host over 600 exhibitors from 40 countries at Ceramitec 2012. 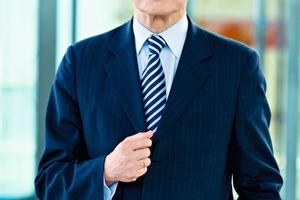 All the key companies in the ceramics industry will be coming to Munich for this event. Almost 60 per cent of the exhibitors are from outside Germany. The EU is of course strongly represented, but we are also delighted about the participation of many companies from outside Europe. This underlines Ceramitec´s status as the industry´s leading international trade fair. 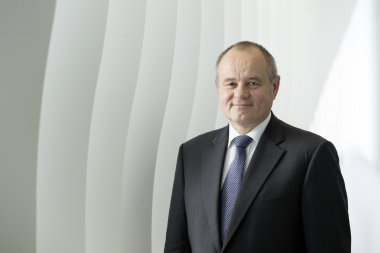 The high-caliber supporting program in the Ceramitec ­Forum in Hall B6 will again be a valuable platform for know­ledge transfer and for research and development. A key theme, running through all areas of the exhibition, is energy-efficiency. Many of the specialist lectures and panel discussions will focus on this important issue. 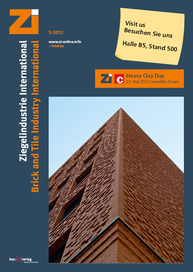 I look forward to welcoming the readers of Zi Brick and Tile Industry International at Ceramitec 2012, and wish you all a very successful and informative time at the show!